Often, doctors opt to give patients surgery based on the belief that surgery produces faster recovery times. But results from a new study indicate that conservative treatment produced faster recovery rates than surgery. 181 patients with severe sciatica received active conservative treatment that included chiropractic care, physiotherapy, and education about natural healing and spinal health. One group performed symptom-targeted exercises and the other group performed more general exercises designed to increase blood flow. (Read more about the treatment methods in the previous post). All the patients improved significantly within the 8 weeks of the study. 74% of patients in the symptom-targeted exercise group and 60% of patients in the general exercise group were back to work by the end of the study, and many worked throughout the treatment period. Researchers noted that in Denmark, recovery after surgery cannot match this time frame for returning to work. The normal sick leave after surgery for sciatica is six weeks, with a subsequent period of rehabilitation for a varying number of weeks. "At least in Denmark," researchers wrote, "active conservative treatment brings the patients back to work sooner, without the risk of surgical side effects such as spinal scar tissue." Faster recovery time, reduced risks, and lower costs may make active conservative treatment a better option for patients with sciatica. Albert HB, Manniche C. The efficacy of systematic active conservative treatment for patients with severe sciatica: A single-blind randomized clinical controlled trial. Spine 2011. doi: 10.1097/BRS.0b013e31821ace7f. 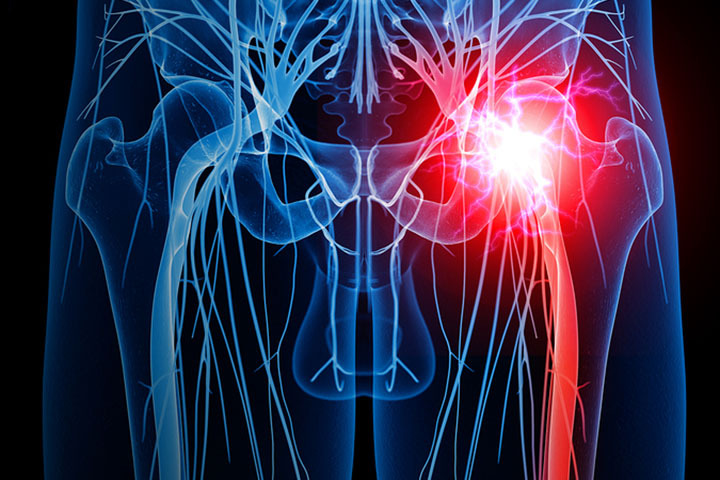 Is Your Job Triggering Your Sciatica Pain?